Located at the easternmost of Java Island, most people just pass it during their way to Bali Island. If you have yet to come to Banyuwangi, consider this town as your next travel destinations during holiday. 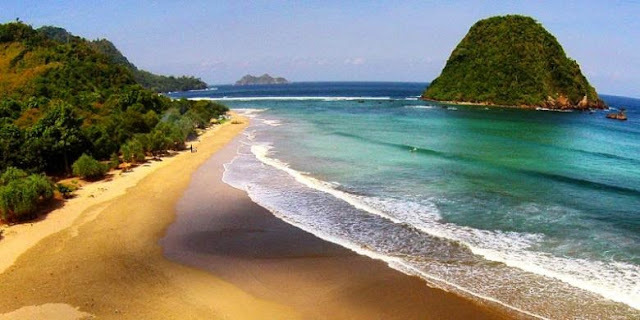 Although this small town is not as popular as its neighbor Bali, but Banyuwangi has its own enchanting travel destinations that will awe any visitor. Located in Mount Ijen, this place offers extraordinary beauty and amazing view from 2.368 meter above the sea level. The 20-km wide crater is surrounded by caldera wand is there to awe everybody who sees it. 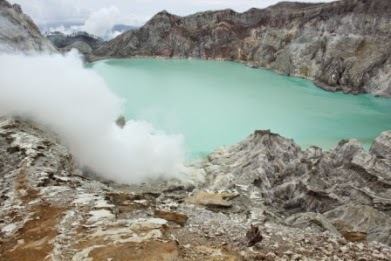 The main attraction of Ijen crater is its Blue Fire located just below the crater. Traveling to Ijen crater requires fit physic because you need to climb the mountain before reach to the crater. Plengkung beach or also known as G-Land is the heaven for surfers. This particular beach is very famous among domestic and foreign tourists due to its beautiful scenery. 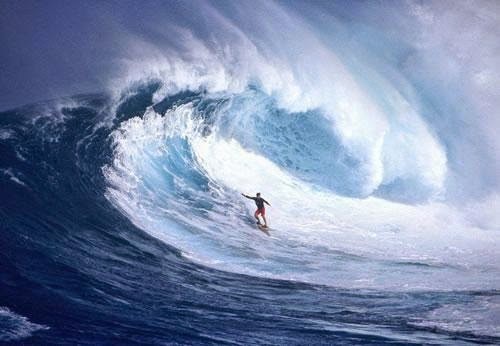 Not only that, the waves are also very ideal for surfing with its famous Seven Giant Waves Wonder, the tropical forest surround also great fro trekking and you can see the majestic waterfall inside the wood. 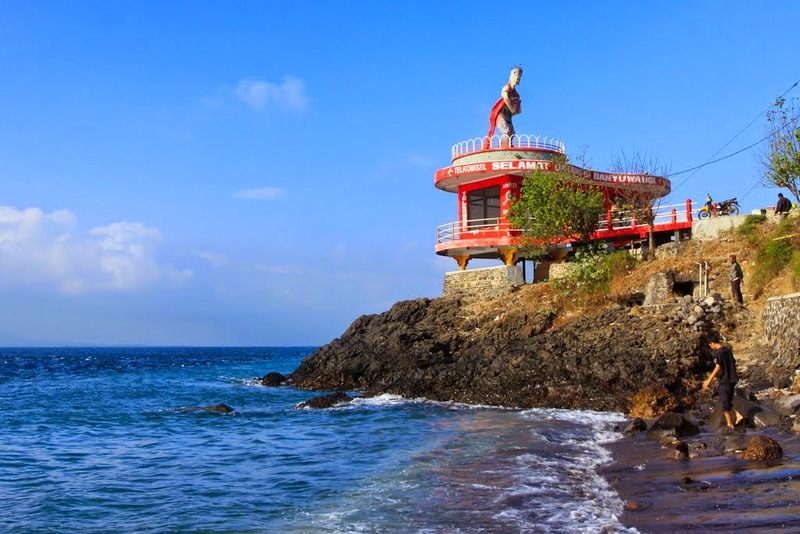 Located in Sarongan village, Rajegwesi beach is the next famous travel destination in Banyuwangi. In this place, not only you can see beautiful sea panorama with its brown sand, but also bunkers from Japanese occupation during the colonial period. Unlike the other beach, the air in rajegwesi beach is considered cool, because its location is near mountain. 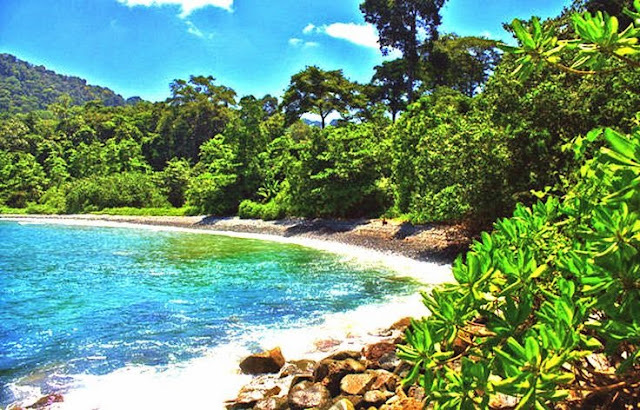 You can easily spot Watu Dodol beach during your way to ketapang harbor, just 2 km away precisely. The main attraction of this place is the number of scattered rocks along the coast, and fresh water spring that flow down to the sea. Just as the name implies, green bay is a beautiful, enchanting bay with clear green water. 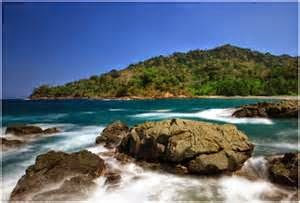 This travel destination is surrounded by stretch of white and pure sand, as well as tropical forest. In this bay, apart from enchanted by its beautiful scenery, you can also do several activities including snorkeling, swimming, and fishing. There is also Bidadari (angel) waterfall on the site. If green bay has green water, that doesn’t mean that Red Island beach also has red water. This place is named after Red Island because there is a hill near the beach that has red soil, showing a tinge of red color at dusk. Visitors can enjoy various activites in this place including surfing, swmming, and photo hunting. 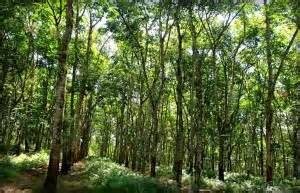 The plantation site is located in western Banyuwangi, about 20 km away from the city center. You can find various plantation crops such as coffee, rubber, and clove. Not only that, you can also witness the beautiful scenery of Kalibendo waterfall with the height of 10 meter, clear water and cool rivers. 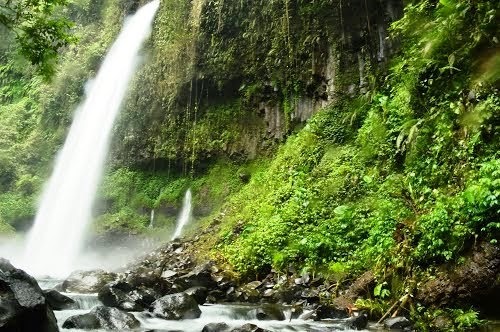 Another fascinating waterfall is Lider waterfall, located in Sumber Arum village that situated on 1.300 meter above the sea level. To reach the place, you should be physically fit and through difficult terrain, but everything will be paid off once you get to see the extremely beautiful panorama along the way. 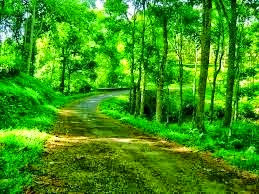 This travel destination is the first agrotourism in Banyuwangi. Situated about 450 meter above the sea level, you can find various platation corps including chocolate, palm, coffee, rubber, fruits, and various herbs and spices. 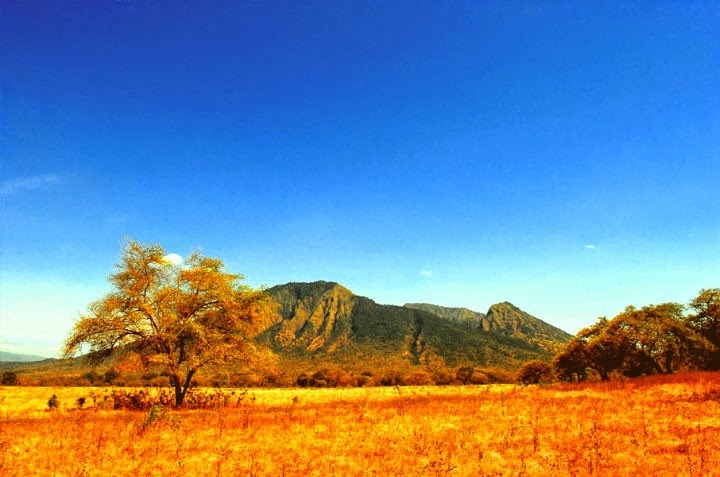 Baluran national park is located about 35 km of north Banyuwangi. Visiting this place is a great choice for family vacation where parents can teach children about various flora and fauna in exciting way. It is because Baluran national park is also a sanctuary of various wild animal and plants. Hidden behind the famous island across the city, Banyuwangi actually saves abundant beautiful travel destinations that really worth to visit. Baluran national park in situbondo...not in banyuwangi! Do you have suggested place to replace Baluran?